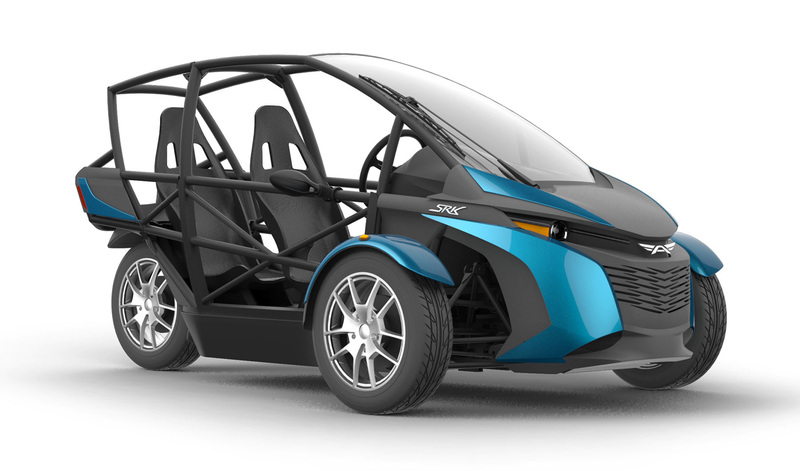 While all the eyes have been on Elio, Arcimoto have burned through eight (8), not five pre-production prototypes and are currently assembling their alpha production products for delivery in November. At $11,900. By swapping or removing body panels it can be open (like a sand rail) or a closed tandem two seater or single seat delivery vehicle. Moderators, feel free to make this official-like. I can add the comments in the Elio thread here if you guys like. Went to their site and watched their videos it looks like they have a very solid game plan of launching in California, Washington, and Oregon vs the whole country like Ellio. Also they know who their market is urban drivers who care about the environment and saving money. It is so cheap it will pay for itself in gas savings. I want one. I'd love it if they would show up here and comment. Yeah, I see that now. The Ellio may have broader maker having an ICE, heater, and A/C, but it is obviously a unicorn and will stay that way at $6,800. It would take double that and a much better launch plan to bring it to life. If both were offered today at the same price I would go Ellio as Arcimotor won't work up here in the Polar Vortex. If I lived on the west coast Arcimotor wins hands down. Ellio is lost and does not seem like they have a chance of connecting with their target market. 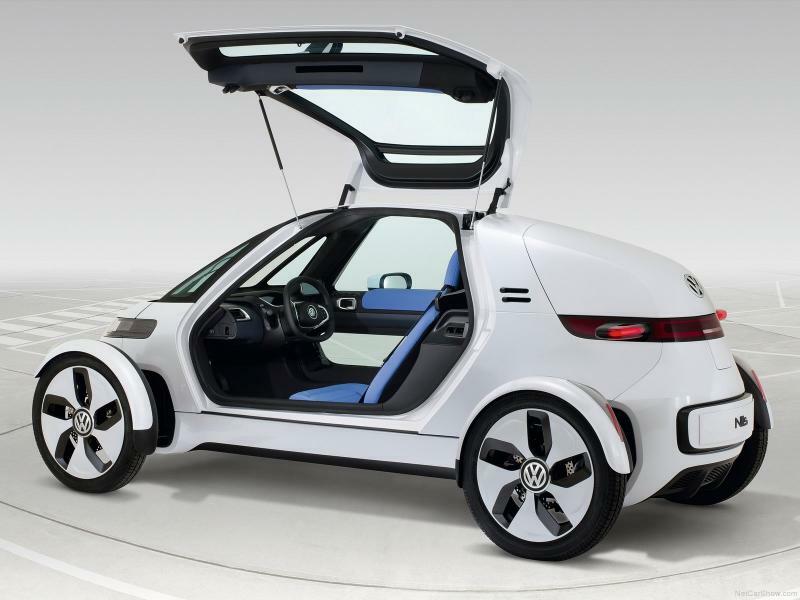 A 84 mpg ride for $6,800 just is not compelling enough in the face of $2 gas. Now saving the environment and getting a 17% pay raise for life very, very compelling. Now Arcimotor 214MPGe would be like winning the lottery! I think Arcimotor is smart and watched Ellio over promise, hype and take lots of money in reservations and is avoiding that trap. My bottom dollar is that they have a plan to crush it and will do so. The key is to connect with people like Apple does and win hearts and minds not quote stats. Subscribed. I actually hadn't heard of this one. I edited the title to flesh out the basic details (ie: that it's an electric drivetrain, plus estimated price & range). This vehicle doesn't appear to have air bags, but have they addressed crash safety? I did see some of the early prototypes, and this looks much better. Arcimoto has my attention! Last edited by NeilBlanchard; 10-21-2015 at 01:01 PM.. If they added those, this would simply be the most cost effective electric vehicle on the mass market today. I think this product is going to do very well as a "2nd" car. The cheapest EV, the i-MiEV is $23k starting and has 62 mile range. Kind of comparing apples to oranges but this company actually makes EVs affordable for the masses. Unfortunately, the safety is not up to par. Nonetheless, it's still much much safer than a motorcycle. I'm intrigued. Hopefully I'll see these things on the road. It even seems decently aerodynamic with the shell attached. Four point harnesses and a good roll cage are what many race cars use. The safety is fine, it's a motorcycle. Elio seems to try and haze this issue talking airbags and crash tests. That is another reason they are dooming themselves to unicorn status or large price jumps. They will score terribly if they run the full NHTSB tests on the Elio and all they are doing is adding big costs. The whole point of the 3 wheels is to circumvent laws that apply to cars so it can be light, cheap, and get good gas mileage. I think that 84 MPG claim won't be based on any EPA standard test either. That will be a "here we are driving down the highway at 60 mph and the instant gauge is reading 84 mpg" kind of test. Bottom line, theses are safer motorcycles, not safer cars. Try to sell people on safety and they all will be bankrupt the first time a couple people end up horribly killed in a crash that would have been easily survived had they been in a Camary. Million dollar lawsuits from families who were told it was a safe car. Heck, Hyundai lost 81 million (which was reduced from a 250 million dollar jury award) in a lawsuit here when a crappy 6 year old car with over 100,000 miles on it supposedly broke a steering knuckle and killed a couple kids in a head-on. The Smart ED is a closer comparison in size and seating. Posting here to subscribe. I haven't gotten over onto the West side yet. They should be just down the street from World Cafe and Sam Bonds Garage. Safety comes down to what that Eagle Door is made of and how thoroughly it clamps to the roll cage. Was it the Edison2 or the Elio that did so well in the 40% offset head-on collision? This would be similar. Although it's door isn't nearly as cool, a gull wing with gas struts. The Eagle Door linkage throws it clear over the top of the car. Could be great in the rain. Edit: Whelp. I went to their website to get the name of their social media person, and I get Failure to Connect and Redirect Loop error messages. I'll try again tomorrow. Last edited by freebeard; 10-22-2015 at 04:00 AM..